Labrador Retrievers were originally bred between the Newfoundland dog and the St. John’s Water dog. They were allegedly used by Newfoundland fishermen to help haul in their nets. “Labs” were also used as a retriever and bird dog in water for waterfowl hunting. To this day, the Lab loves water and being in the water. They were famous (and still are) for their tracking skills, retrieving prowess, and “soft mouth” that enabled them to fetch game without damaging it. They were easy to train and even-tempered. 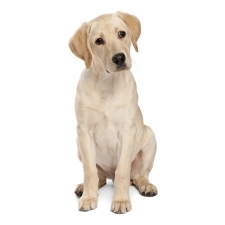 Labrador Retrievers make an ideal family dog as they are people-oriented. They are energetic, friendly, gentle, loyal, intelligent, and non-aggressive. They are excellent with kids and other dogs. Labs are dependable, easy-going, and love to play. They are one of the most lovable dogs in the world. Labrador Retrievers are ranked #8 in intelligence by Stanley Coren in his book, The Intelligence of Dogs, the criteria being that they understand new commands with fewer than 5 repetitions and obey the first command 95% of the time or better. Labs usually weigh between 55 to 75 pounds and stand approximately 21 to 24 inches tall. They are a medium to large-sized dog with sturdy to muscular build. They have short, sleek hair, and come in black, brown, or yellow. 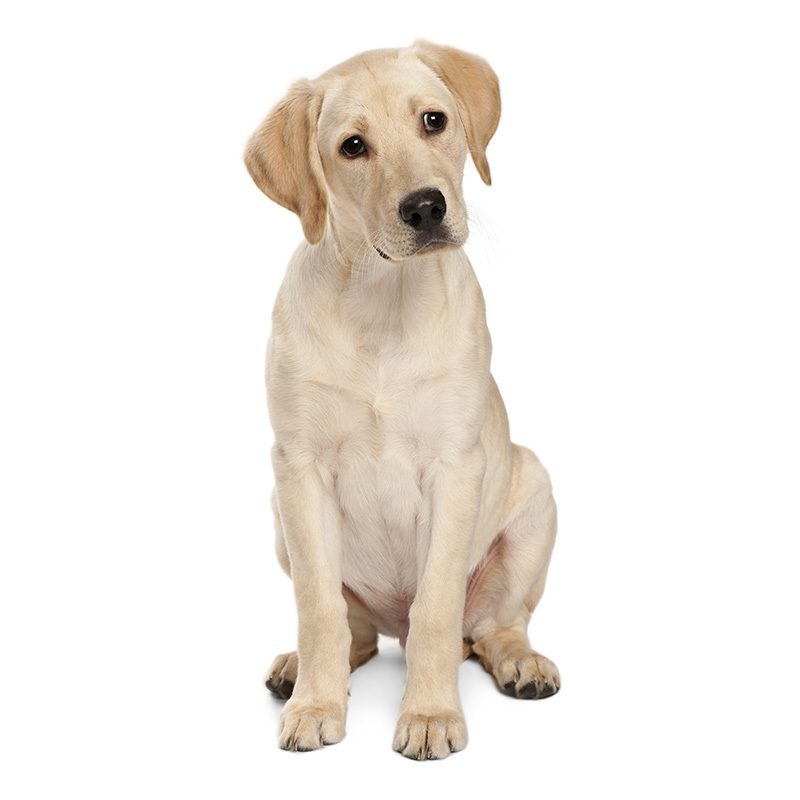 Labs have a double coat so expect profuse shedding, especially in spring and fall. While the Labrador Retriever is the most popular dog registered in most other registries, at America's Pet Registry Inc. they rank #10 in popularity. Because of temperament, strong sense of smell, and learning ability, Labs make excellent rescue and service dogs for the disabled and police work.